Graham Tire is known for its excellent customer service, nationwide warranties, and every day low prices on tires and auto services. 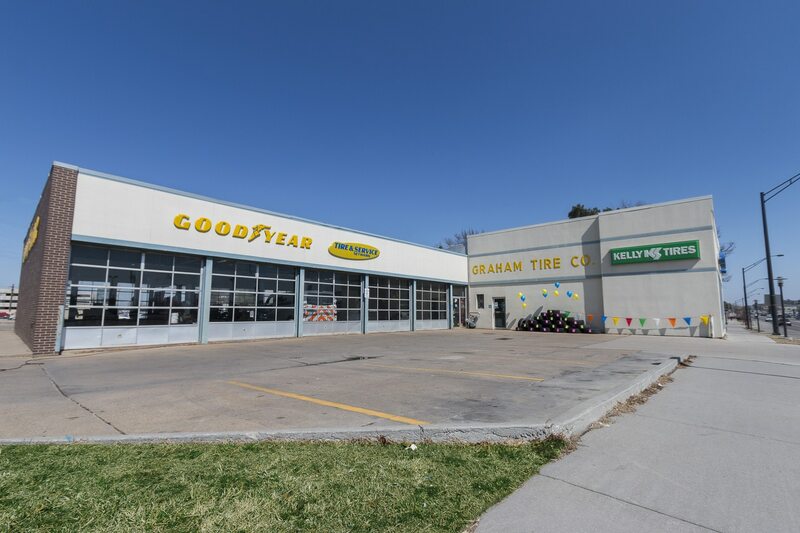 Graham Tire only provides consumers with the best quality brands including Goodyear, Dunlop, Kelly, Hankook, Cooper and Titan. Graham Tire is not only a great place for you to purchase your new tires, we also offer complete automotive repair services. These services include oil changes, vehicle alignment, tire rotation, brake service, shocks and struts, nitrogen, batteries, computerized diagnostics, tire repair and many others. Graham Tire is your one-stop solution for all of your vehicle needs.